Music by Evgueni & Sacha Galperine. Paterno (starring Al Pacino) centers on Penn State’s Joe Paterno in the aftermath of the Jerry Sandusky sexual abuse scandal. 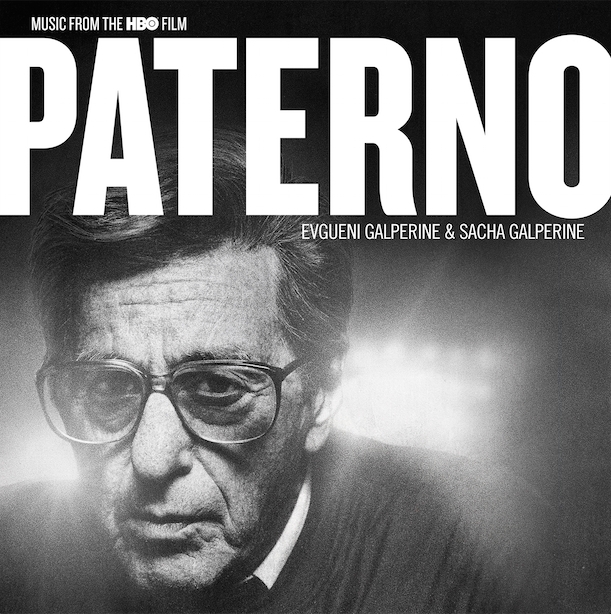 The movie soundtrack of Paterno will be released on April 27, 2018 by Lakeshore Records.